JERUSALEM (JTA) — A senior delegation from Facebook is in Israel to “improve cooperation against incitement,” Prime Minister Benjamin Netanyahu said. “The fight against terrorism is also being waged on the social networks, and a senior delegation from Facebook is currently in Israel. 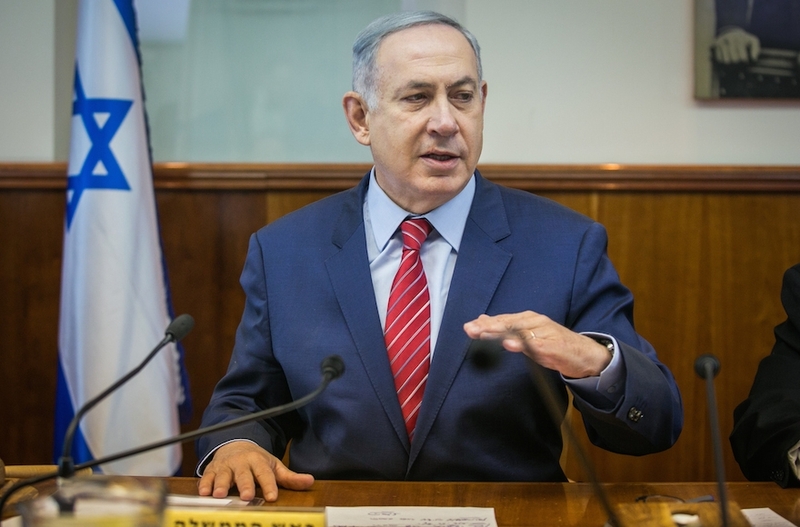 The goal here is to improve cooperation against incitement, the incitement to terror and murder, on the social network,” Netanyahu said Sunday during the weekly Cabinet meeting. The delegation is scheduled to meet with government officials during its visit. Facebook has been accused by Israeli officials of turning a blind eye to violent messages encouraging attacks by individual Palestinians against Israelis.